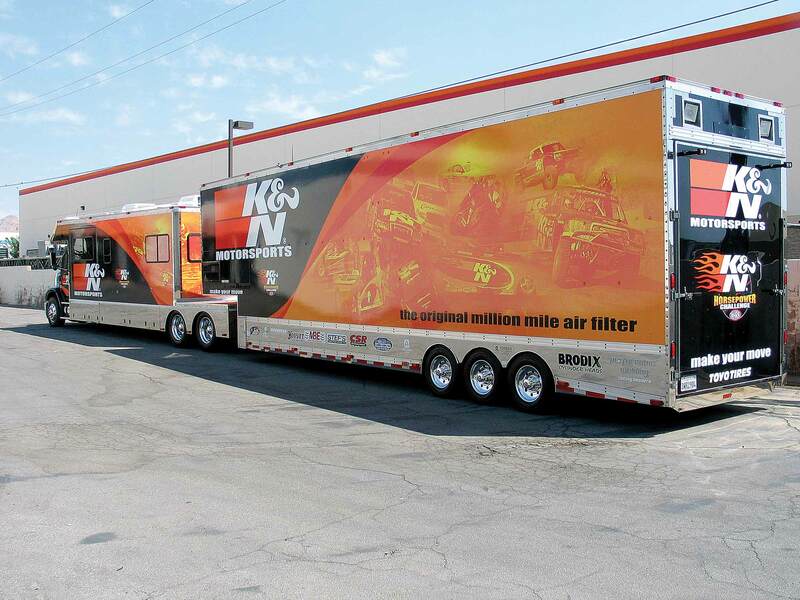 K&N is a world leader in filter technology. 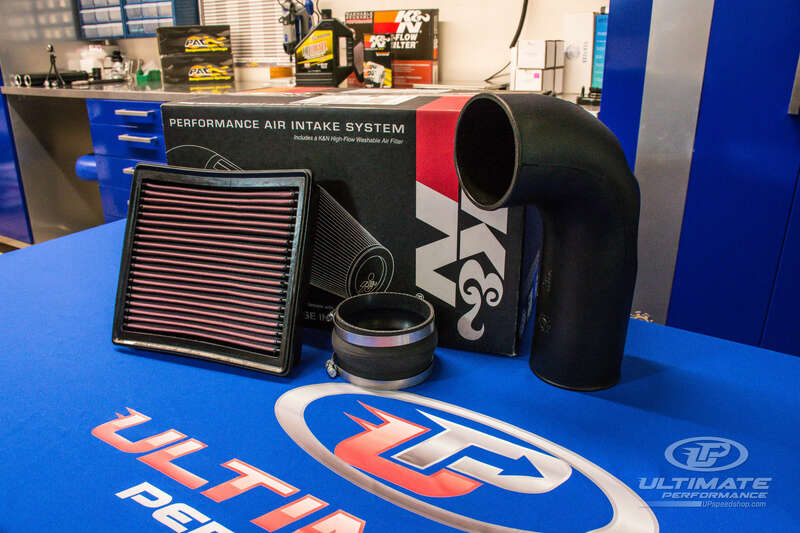 Their filters provide superior air flow, which results in added horsepower while blocking foreign debris from entering your engine. JJ forged a friendship with K&N when they were entering NASCAR in the early 2000’s. 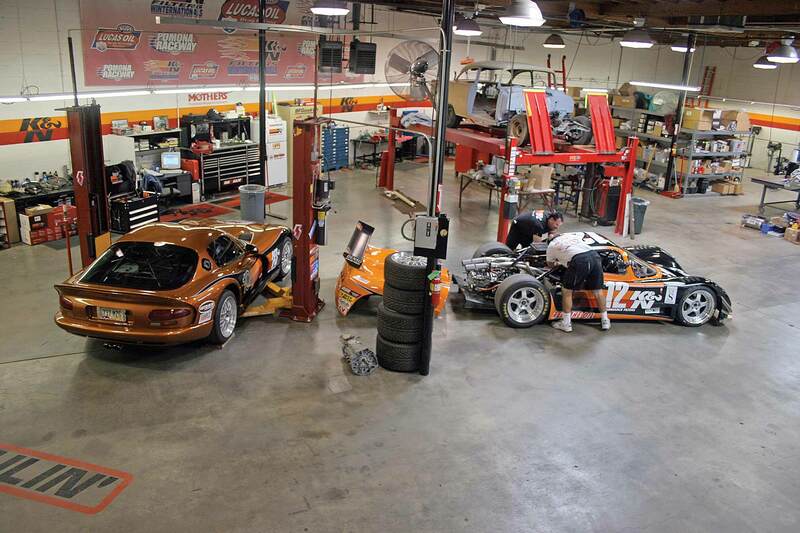 This relationship has carried on through the years, and Ultimate Performance now gives support and feedback to K&N at events they cannot attend.